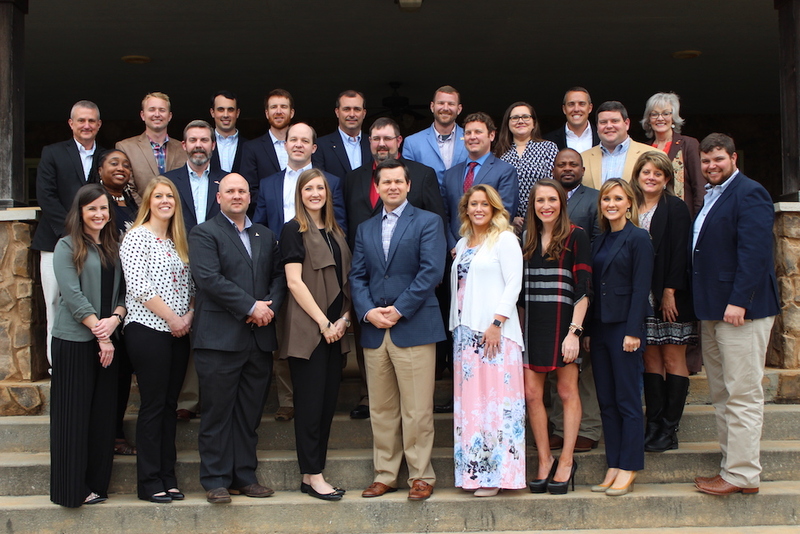 Organizers of the agricultural leadership program Advancing Georgia’s Leaders in Agriculture have chosen 22 professionals from across the state to participate in the program’s inaugural class. 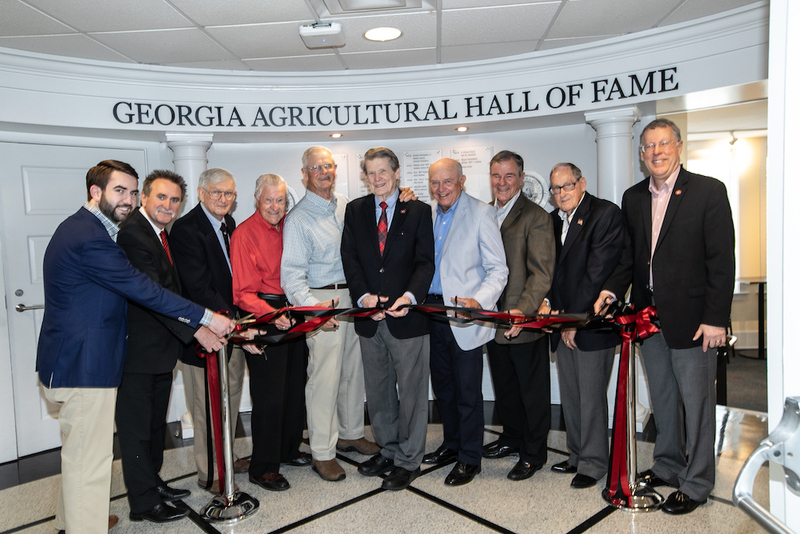 Advancing Georgia’s Leaders in Agriculture is housed in and supported by the University of Georgia College of Agricultural and Environmental Sciences. AGLA is also supported by numerous agricultural and forestry organizations and associations throughout Georgia. 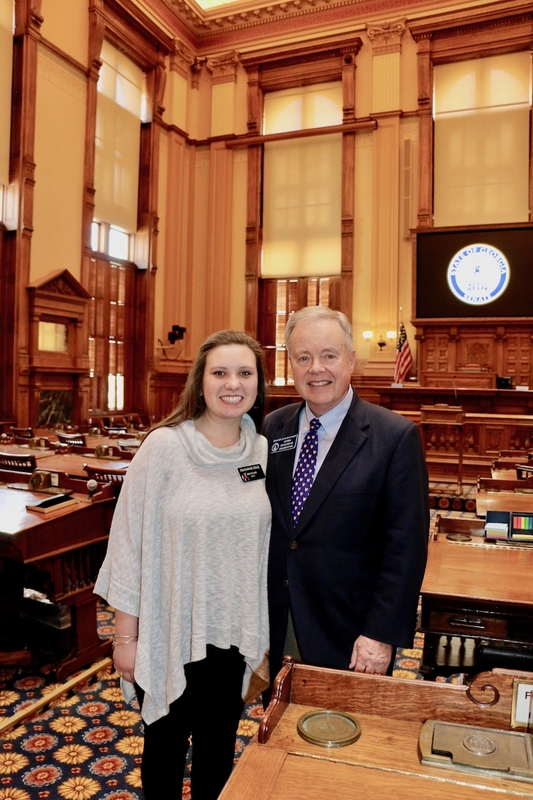 AGLA’s founders aim to educate and empower Georgia’s agricultural leaders to become effective advocates for the largest economic drivers in Georgia — the state’s agricultural and forestry industries, said Rochelle Strickland, the program’s founding director and a public service assistant in the college. AGLA is designed to bring together leaders from all segments of the state’s agriculture and forestry industries. 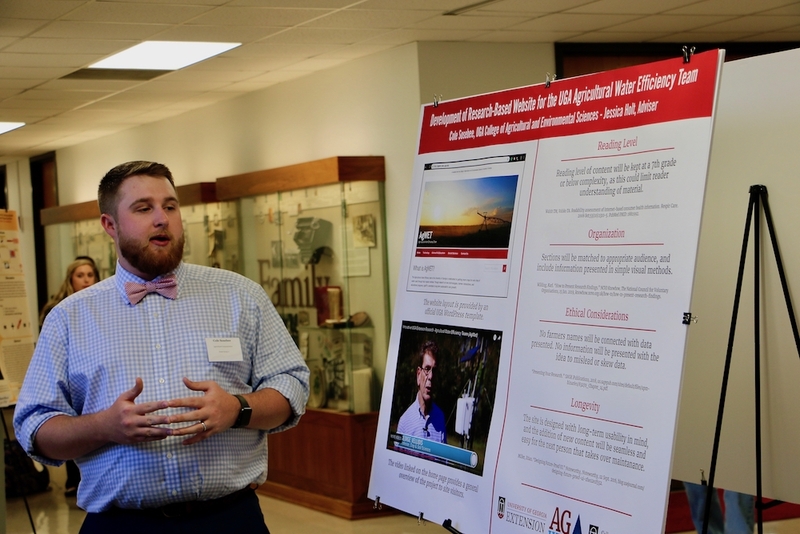 Over a two-year period, they will help one another understand and analyze the issues facing their industries, as well as challenges that may emerge in the future. 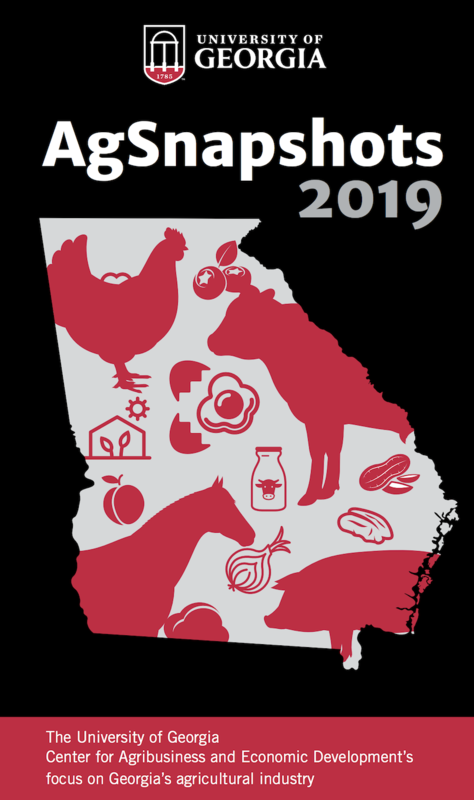 Those seeking more information about the Advancing Georgia’s Leaders in Agriculture can visit www.agla.caes.uga.edu .